T/5 Clyde Cecil Holder, son of Mr. and Mrs. M. D. Holder, Olney, husband of Doris Cook, attended Olney High. 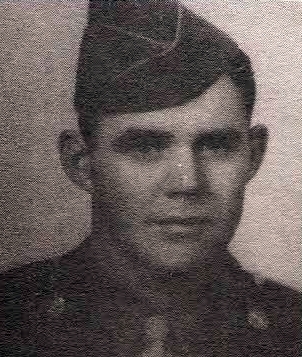 Entered Army, 1944, trained at Camp Wolters, Tex. Served in N. Guinea, Luzon, Japan and USA. Awarded ATO, 2 Battle Stars, GCM, Comba If. Badge, PL and Victory Medals. Discharged in 1946.